Home / Health / Medical News / Can you rely on the drugs that your doctor prescribes? 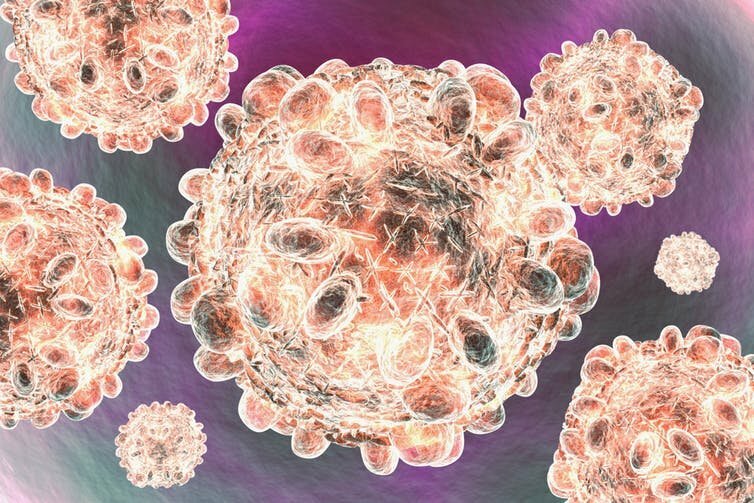 The Canadian Medical Association Journal (CMAJ) has just published a new guideline for the management of hepatitis C—a disease that is underdiagnosed and undertreated in Canada. 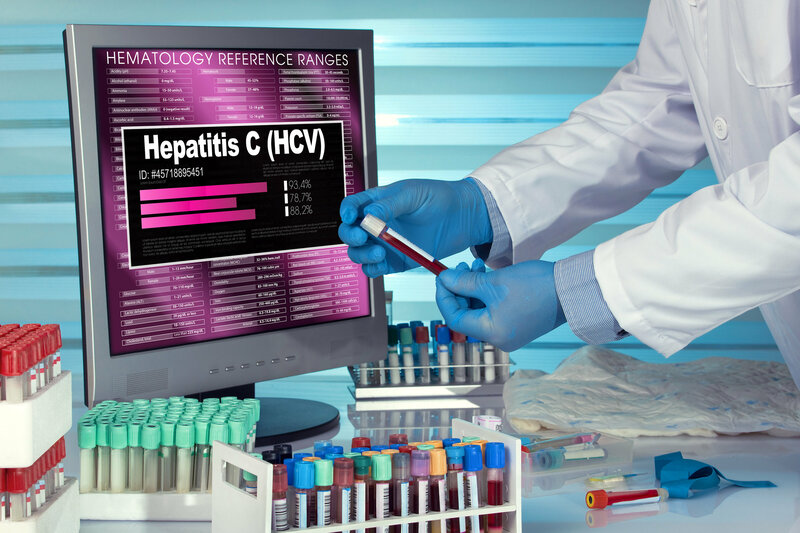 This guideline is aimed at doctors and details recent advances in treating adults with chronic hepatitis C virus infection. It was produced by a committee from the Canadian Association for the Study of the Liver (CASL). As the complexity of medical care grows exponentially, clinical guidelines such as this become increasingly important in helping doctors weave their way through the diagnosis and treatment of disease. As the number of guidelines increases, so too does their influence. Well-constructed medical guidelines can be a boon to patient care, but poor guidelines have the potential for harm. There are two interrelated threats. The first is when committee members have a financial conflict of interest (FCOI) with companies producing products recommended in the guidelines. The second occurs when guidelines rely on poor quality evidence. In the lead up to the Global Hepatitis Summit 2018, to be held in Toronto on June 14-17, we believe there are reasons to be concerned about this new hepatitis C guideline on both counts. First, all eight authors of the CMAJ article, including the chair, declared FCOI with companies that produced the drugs recommended in the guideline. Second, the committee did not include an expert on evidence evaluation or someone representing the public or patients. Do guidelines recommend the best drugs? One of the authors of this article (Joel Lexchin) was part of a study that looked at FCOI in Canadian medical guidelines. We examined 28 guidelines that recommended drug treatment for a wide variety of diseases. In more than 25 per cent of these documents, over half of the authors disclosed FCOI with manufacturers of drugs that they recommended. The guideline for the treatment of patients with major depressive disorder from the American Psychiatric Association was studied by Lisa Cosgrove, the second author of this article. Financial ties to industry were disclosed by all members of this guideline development committee. The presence of this FCOI may have been the reason why fewer than half of the studies cited in support of the recommendations met criteria for high quality and why 17 per cent did not measure clinically relevant results. To guard against the corruption of guidelines, safeguards have been put in place. The U.S. Institute of Medicine (IOM), now the National Academy of Medicine, has recommendations about the membership on guideline committees. According to them, the chair and the majority of members should be free of FCOI and the committee should include an expert in the evaluation of evidence and a patient or public representative. When the highly respected Cochrane organization produces medical guidelines, it explains in detail why studies are included or excluded. It also evaluates the multiple sources of bias that potentially exist in all studies. The point about bias is extremely important as there is good evidence that studies financed by drug and device manufacturers are much more likely to report positive results and conclusions, compared with studies with any other source of funding. Finally, guidelines produced by industry-tied authors tend to recommend expensive drugs despite a lack of evidence for their safety and efficacy. So, how valuable is a guideline for the management of hepatitis C, in which eight authors declared FCOI with recommended drug producers? How reliable are the recommendations from a committee that did not document how evidence was evaluated or include a public or patient representative? Who were the community organizations and did they have ties with the companies making the drugs the guideline recommends? The guideline is silent on these questions. Who is on the executive of CASL? Do they as individuals have links with industry? Does the association itself have links? Getting even partial answers to these questions requires some digging. A simple Google search on “Canadian Association for the Study of the Liver” doesn’t produce any direct links. The closest is a link to the Canadian Liver Journal. Visit this page, click around a few more times and eventually you get to the CASL website. There are 33 people on the executive board including three of the guideline committee members; so, executive committee members were reviewing what they themselves had written. But Gilead Science, Merck and AbbVie were all 2018 sponsors of Association Hepatology Fellowships. Gilead and AbbVie both produce hepatitis C drugs and Merck was working in this field until October 2017. Does CASL get money from drug companies? Silence once more. There is nothing in the guideline about why studies were included or excluded, nothing about how the information was abstracted from the studies and nothing about whether they were checked for biases. The appearance of this guideline in the CMAJ raises serious questions about the journal’s standards for publishing guidelines. The article was peer reviewed and FCOI was declared, but should the journal do more? Should it require the composition of guideline committees to conform to the standards set by the National Academy of Medicine? Should there have to be information about FCOI of the organization sponsoring the guidelines? Should there have to be explicit information about how studies were selected and evaluated? Guidelines have to be seen as free of bias in order for doctors to have confidence in them. The new hepatitis C guideline published by the Canadian Medical Association Journal fails the bias test.